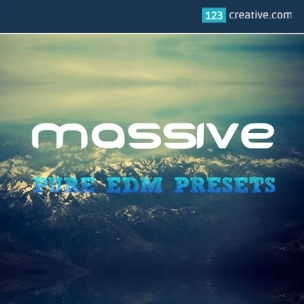 Pure EDM presets for NI Massive - is collection of 77 presets for Native Instruments Massive synthesizer inspired by the best EDM producers in the world. Suitable for EDM, Progressive EDM, Deep House, Electro, Pop, Trap, Trance production. 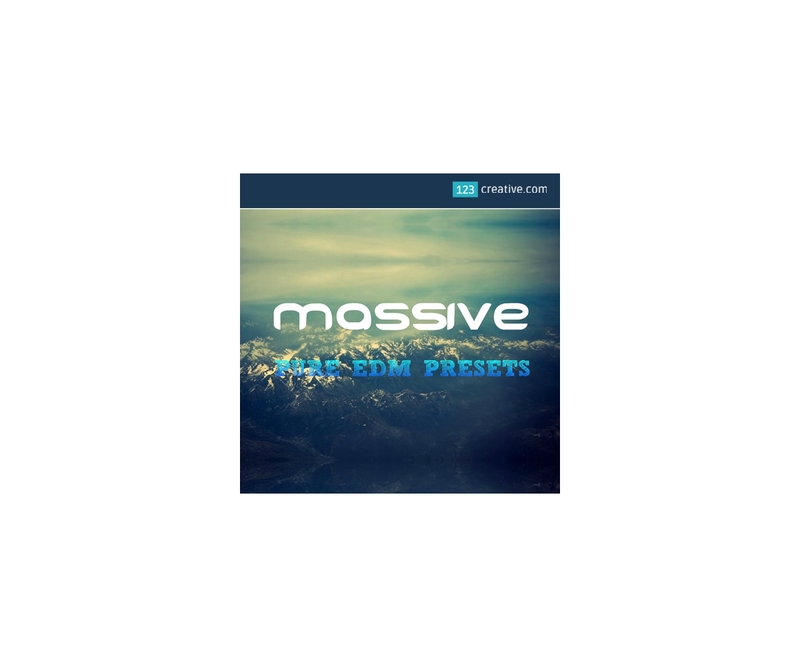 - is collection of 77 presets for Native Instruments Massive synthesizer inspired by the best EDM producers in the world. This must have package consists of basses, FXs, leads, pads, plucks, synths and instruments presets. Each preset sound has been crafted with meticulous attention to detail. - Requirement: This soundset requires Native Instrument’s Massive V 2.4 or higher. Manish Bisht is young creative sound designer. His favorite synthesizers are NI Massive, Sylenth, Spire, Sytrus, Harmor, NI FM8, Serum and u-he Hive. He is programming presets with meticulous attention to detail. Requirements: This soundset requires Native Instrument’s Massive V 2.4 or higher.